Love biltong as much as we do? 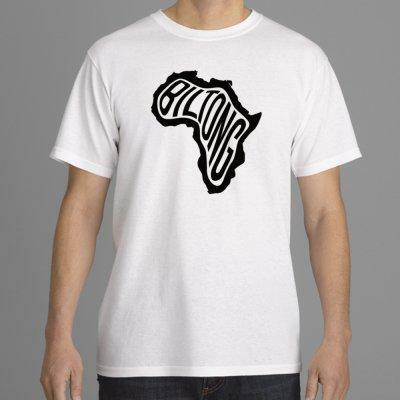 Purchase our unique biltong / Africa t-shirt alongside our other fantastic products. Available in sizes M – XL. Please get in touch for alternative sizes. Shipping mainland UK. Contact us for alternative shipping quotes.